If you’re in search of some boys’ room ideas that are both fun and chic, then look no further than this post. What are the coolest girls’ rooms wearing these days? Lots of colour, bold patterns, and details that show off tons of personality. When you’re re-doing your bedroom, you’re thinking of furniture, paint colour, probably wall art—but have you given some love to your ceiling? It’s an underrated part of a room that can actually make a seriously big difference. Whether you have wood beams and have no idea how to style them, or you’re wanting to totally re-do everything and add some panelling, House Beautiful have got plenty of ideas for how to make your bedroom ceiling take centre-stage. New year, new kitchen trends. While minimalism and rose gold appliances were huge in 2018, the new year is bringing in a few different ideas for your kitchen. 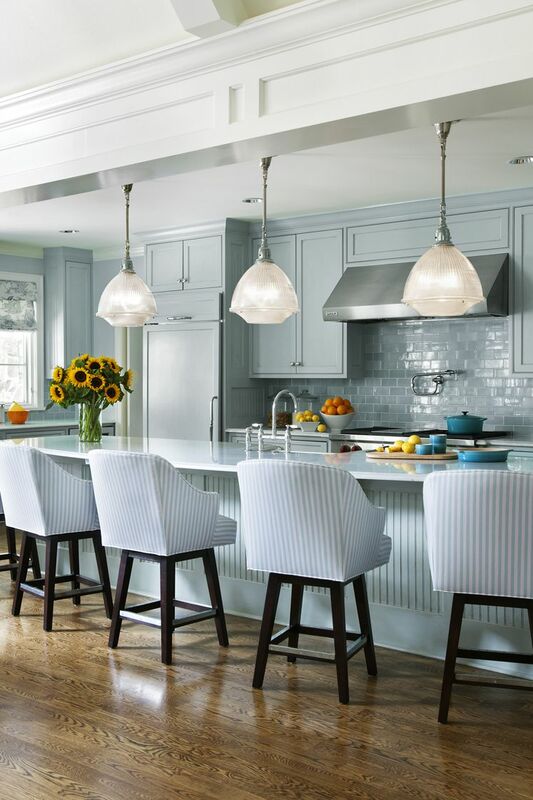 If you’re planning a kitchen renovation, or just want to make sure you’re staying on top of what’s trending, you need to know what designers are doing for 2019. From the extractor fan to the microwave, IMAGE discusses the 5 main appliances to consider when changing up your kitchen.